Indian operator Airtel has agreed to sell USD 1.25 billion in new shares in its African business to major investors, ahead of an IPO of the operations. Six global investors, including Warburg Pincus, Temasek, Singtel and SoftBank, have agreed to buy the shares, valuing the company at USD 4.4 billion. Airtel said the investment underlines the healthy outlook for the African business, after a turnaround in recent years focused on improving margins and maximising cash flow. 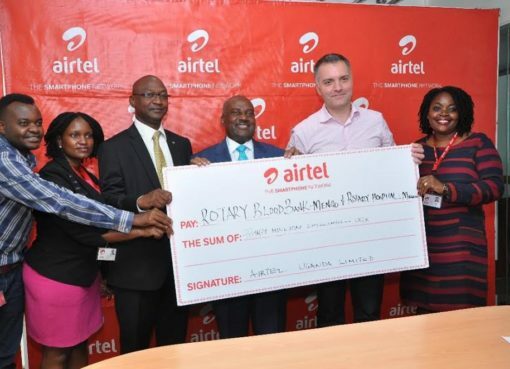 The proceeds will be used to reduce Airtel Africa’s existing debt of approximately USD 5 billion and to grow African operations. An IPO of Airtel Africa will follow later, raising more money for debt reduction. 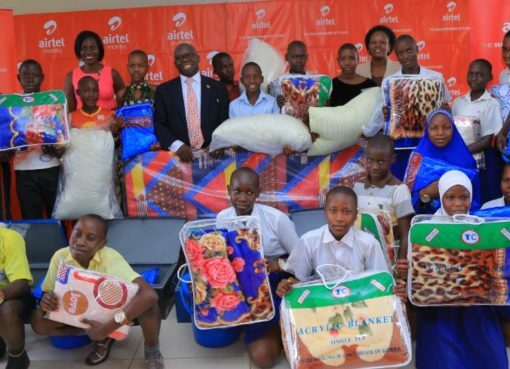 Airtel provides mobile services to over 91 million customers in 14 African countries. 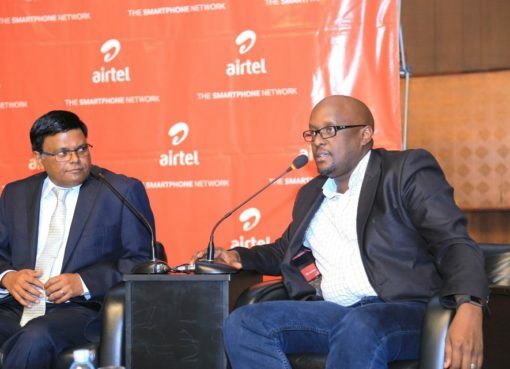 It also has 11.8 million subscribers to its Airtel Money mobile wallet service. In the three months to June, Africa revenue was USD 2.80 billion. 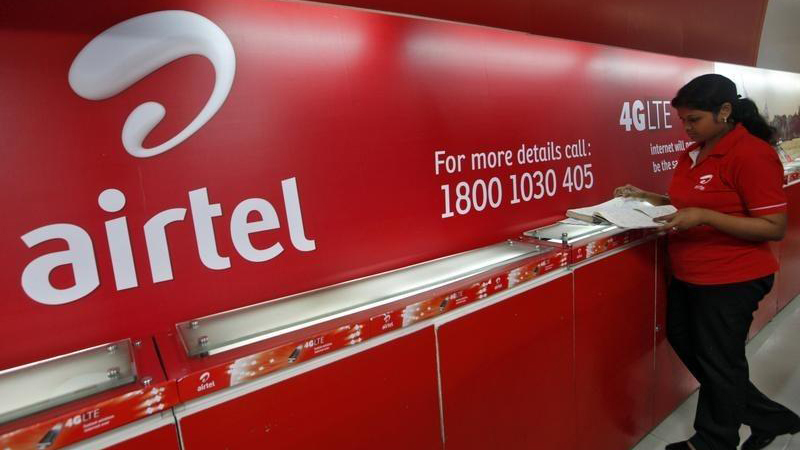 Singtel said separately that it will add USD 250 million in Airtel Africa. That’s in addition to its 39.5 percent stake in Airtel.